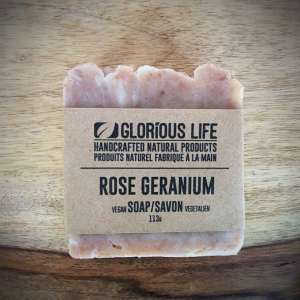 View cart “Rose Clay Soap Bar – 113g” has been added to your cart. This soap is a gorgeous mix of black and deep grey and is unscented. 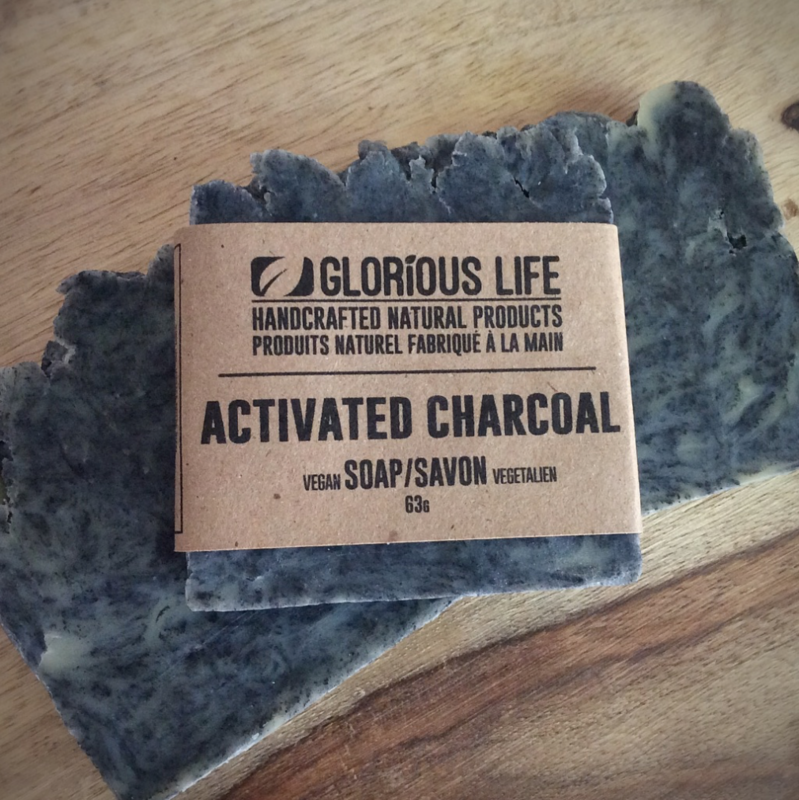 Activated charcoal is often used to treat acne and skin conditions and therefore this bar, with its winning combination of activated charcoal and the added moisturizing quality of shea butter makes a great facial and body bar. My soap is handcrafted (hot processed), vegan, and made with all natural ingredients. No preservatives, detergents, dyes, gluten, artificial colours or synthetic fragrances. Just herbs, spices, and essential oils. This particular bar is UNSCENTED. 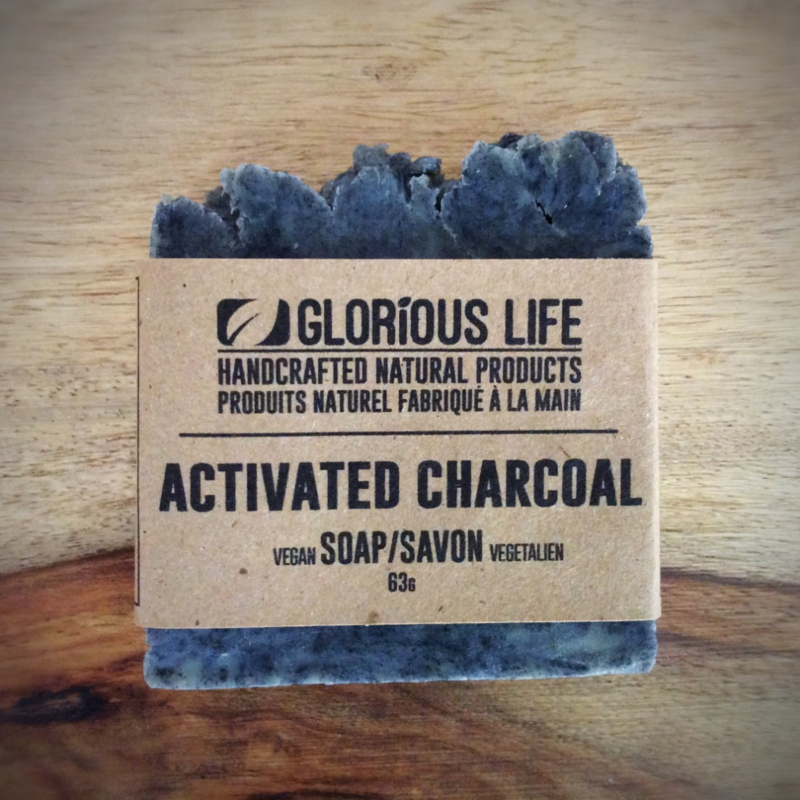 Ingredients: Olive oil, coconut oil, water, sunflower oil, sodium hydroxide (does not remain in final product), Shea butter, castor oil, activated charcoal. 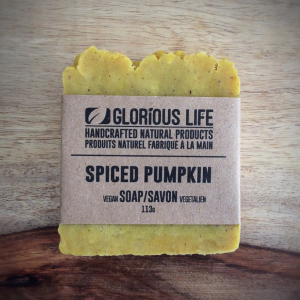 Glorious Life soaps are hand cut and measured carefully to weigh 63g. 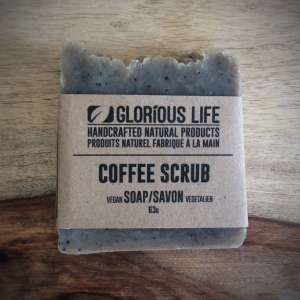 Glorious Life makes all attempts to be environmentally friendly. 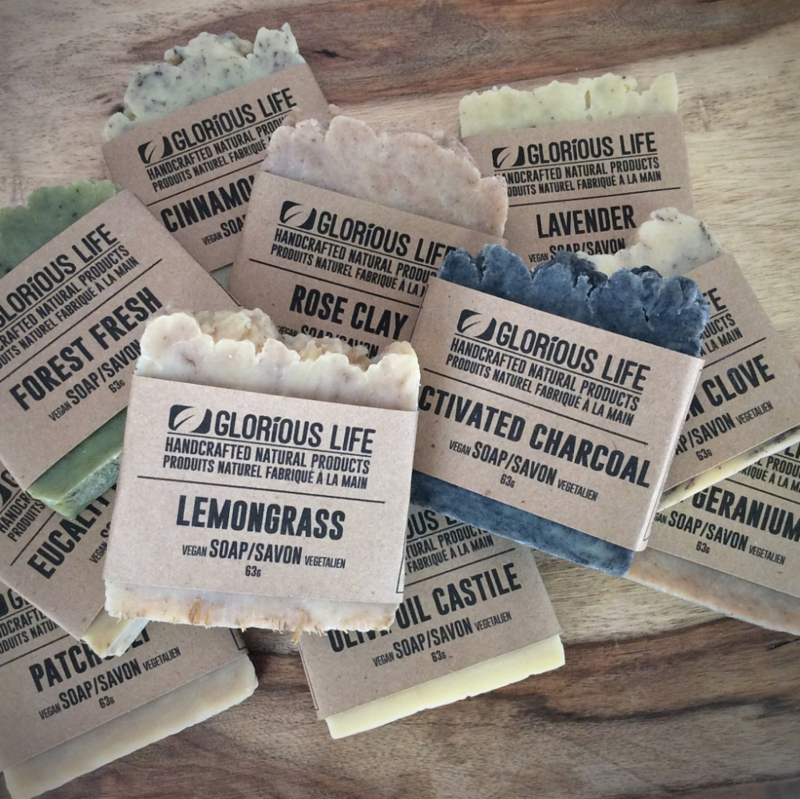 We therefore package our soaps individually in biodegradable paper wrapping. 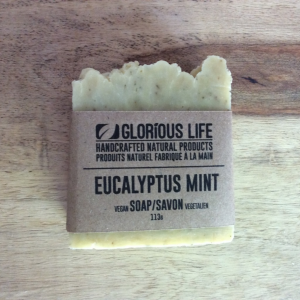 Your soap will last longer if kept dry between uses and is best kept in a draining soap dish.